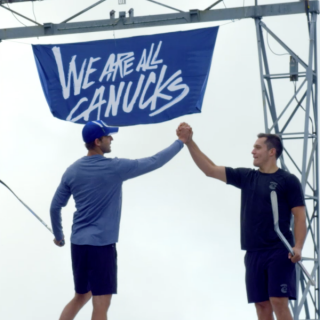 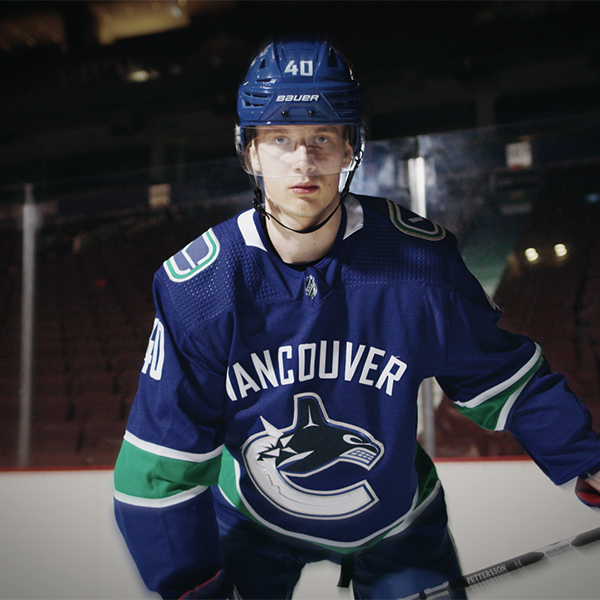 In the build-up to the 2018/2019 season, we were tasked with bringing new life to the brand’s long-running platform: West Coast Strength. 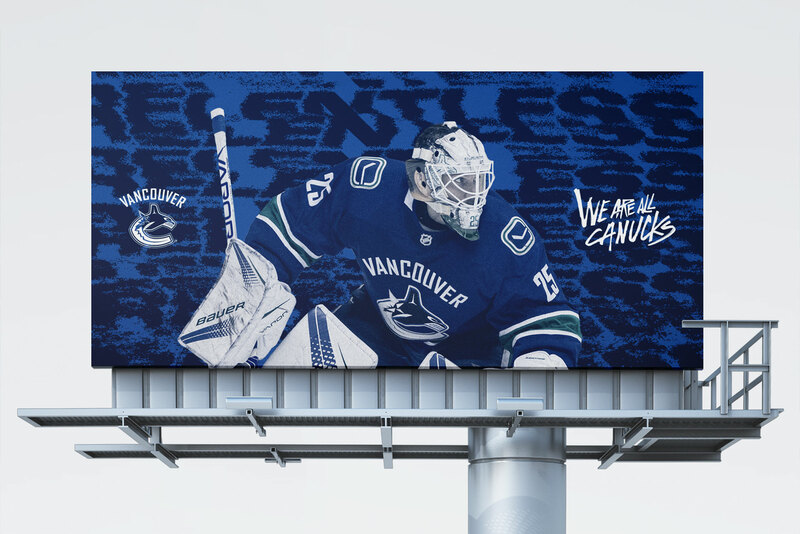 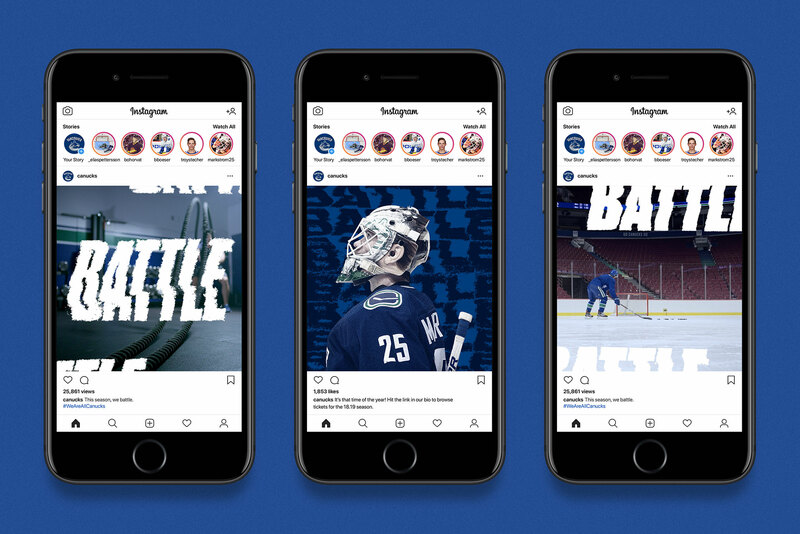 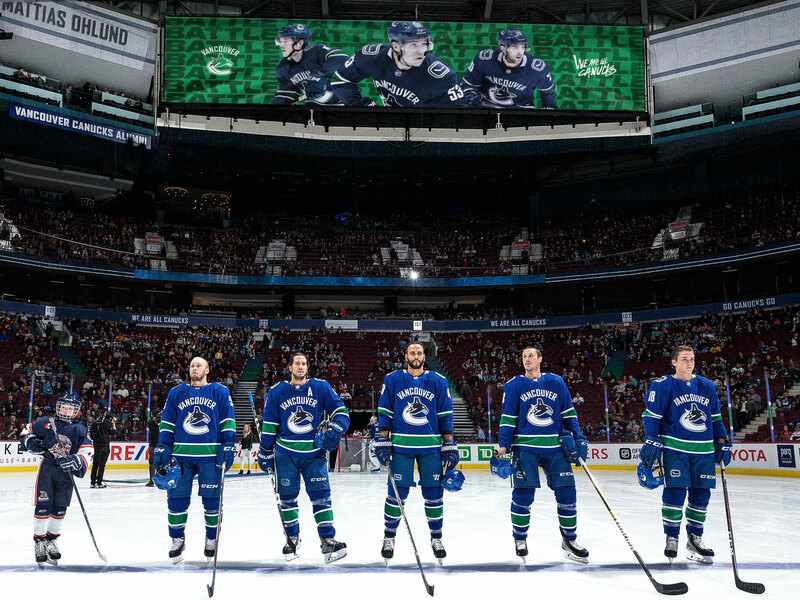 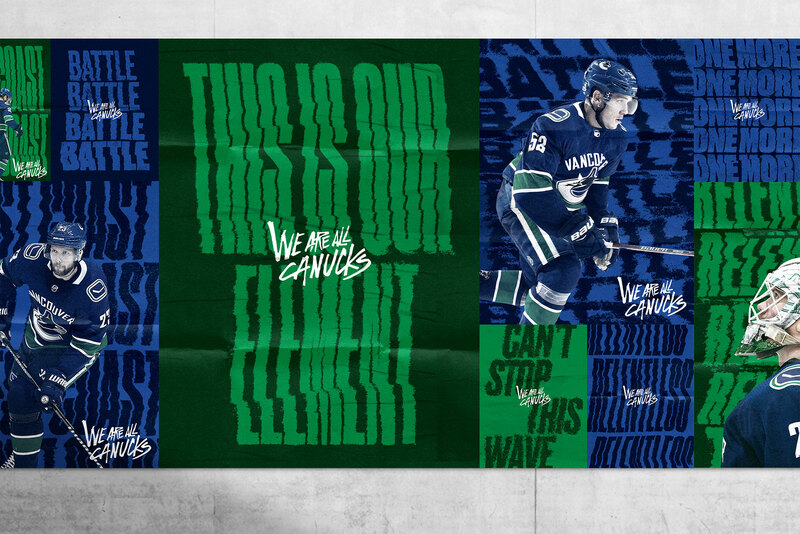 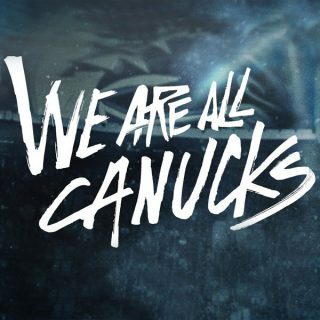 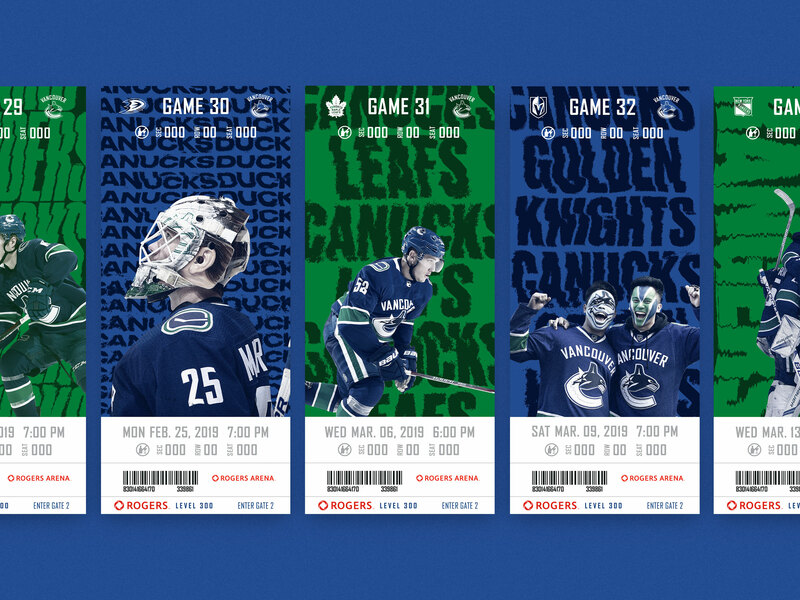 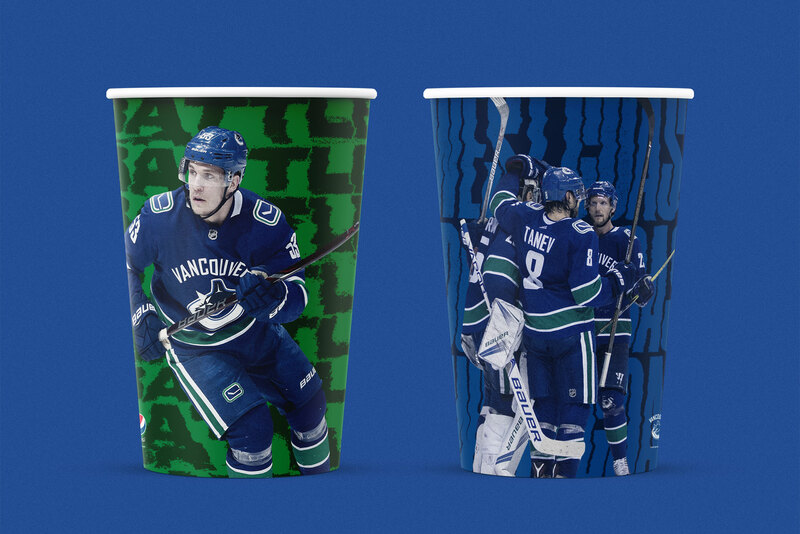 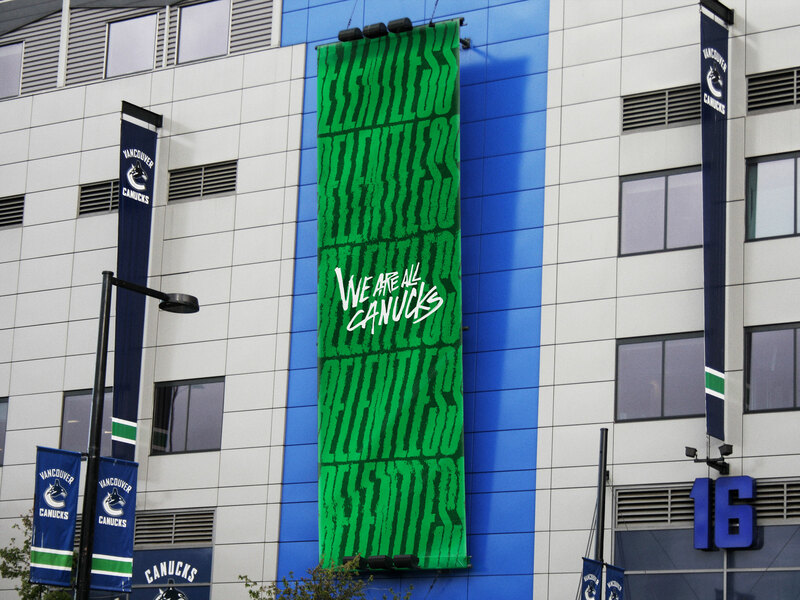 We worked closely with the Canucks’ internal team to develop an overhauled identity, visual & typographic system, and launch campaign 2018/2019 season. 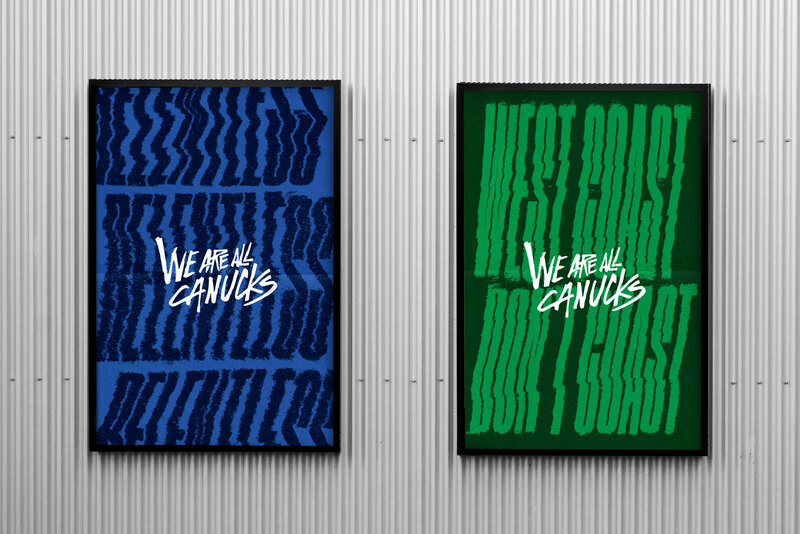 The campaign draws inspiration from the ruggedness of the west coast. 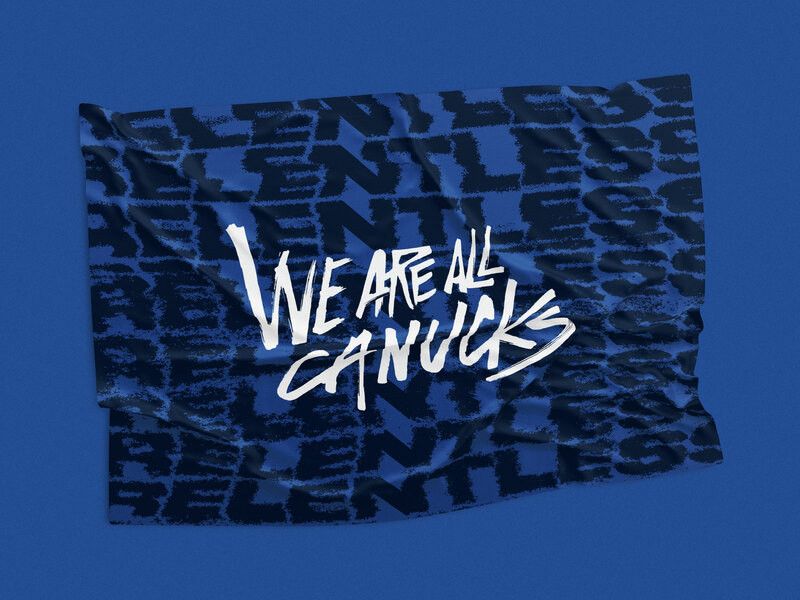 Using displacement mapping, we created a typographic system rooted in the elements.